If you have launched a mobile app or a startup business, it is important to promote your app to ensure maximum downloads. Right from app reviews, press releases, social media marketing to blog promotion, you have already tried several methods to promote your app. But still no luck. Don’t get disheartened. There is still a chance to reach out to millions of users through social media influencer marketing. 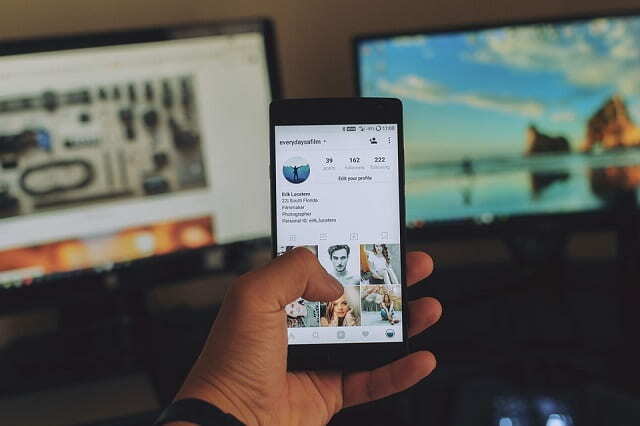 As the term is self-explanatory, social media influencer marketing is all about enticing and persuading users to try out the app through social media networking sites. Several mobile app development companies know the importance of app promotion. Today, app promotion is one of the key mobile app development services. Original known as celebrity endorsements, an influencer can change opinion of others. A social media influencer is someone who can influence through social media. In today’s digital age, YouTube Stars are born. Regular people have become social media “celebrities” with huge followers and powerfully engaged social media followings, especially in certain market segments. People see social media influencers as a thought leader in a given specific niche or market. Before reaching out to a potential social media influencer, you’ll need to consider the following points: Relevance: The influencer is sharing content relevant to your business and target audience you want to reach out. Followers: It is important to check the followers of influencers that will help you potentially reach through the influencer’s follower base and value to your business. Engagement: Level of engagement the influencer can create that’s valuable and relevant to your brand. Before you start your social media campaign, it is important to understand your business priorities and goals that you plan to achieve. This will help you decide the budget you need to reach your goals. Also keep key performance indicators (KPIs) to measure the effectiveness of your campaign from the get-go. Engaging Users with the Art of Storytelling Influencers know the art of storytelling to engage with users. They use the power of words to create a ripple effect. With social media influencers, you have people’s attention from the word go and appeal to the emotions of your target audience by standing up for a cause. Promote your cause through trustworthy micro-influencers to further build trust with your audience. Social Media influencers have credibility that might influence your target audience to download mobile application. It is mainly due to the fact that audience likes to hear from people who know things that we don’t. This is influencer marketing and it is based on the prestige of popular persons in the industry. Influencers can grab attention with proven knowledge in niche field over the years, gathering millions of followers. Whether it is years of experience or creativity, nobody questions them. If they recommend your app, there must be a reason behind it. This will result in target audience downloading the app to see more of what they discovered on social media pages.